Sherry Crawford’s Christmas tree farm, Evening Star Pines, started small. “We had the ground, so my husband planted a few Christmas trees,” she said. What began as a few trees has transformed into a full-fledged Christmas tree farm with 6,000 trees of various sizes, fresh wreaths and arrangements, locally made jams and jellies, dog cookies, crafts, and tractor pulled sleigh rides. Visiting Evening Star Pines has become a tradition for many families. Some of Sherry’s favorite memories are seeing adults with their families that used to visit the farm as kids. Besides being a purveyor of fresh-cut Christmas trees, Sherry is a substitute teacher with MHED. Sherry is no stranger to teaching. Before joining MHED, she taught elementary education for 37 years. When she is not teaching or helping families find their perfect Christmas tree, Sherry likes to spend time with her husband and their Australian shepherd, Axel, a therapy dog that visits school once a week so students can read to him. 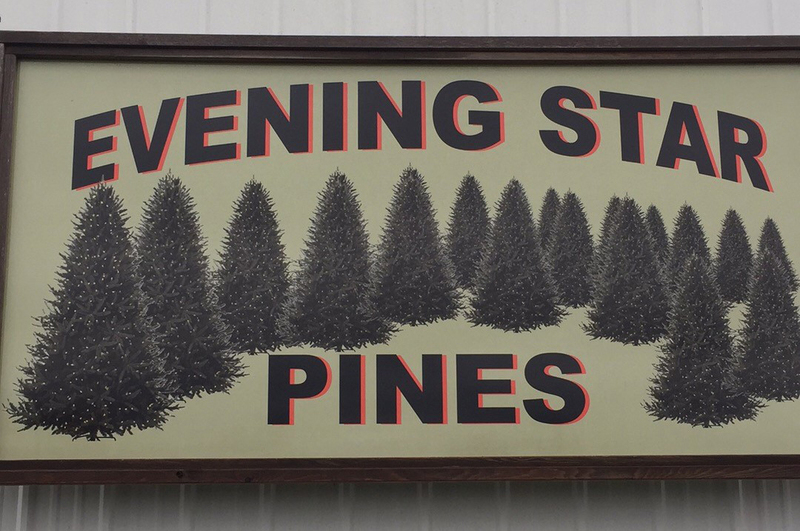 To get your own fresh-cut Christmas tree, visit Evening Star Pines at 9820 Evening Star Rd., Eudora, Kansas.